The temple is situated at a distance of 20km from Kanyakumari amidst paddy fields. The main deity is Swayambhu Nagaraja. Many serpents live around the temple and there has been no fatal case of snake bite. The earthen prasad taken from the Sanctum Sanctorum of Lord Nagaraja has never diminished in quantity, even after is use for centuries. On the top of the hill Nagagiri, one of the 64 manifestations of Lord Shiva, Ardhanareeswarar, adorns the sanctum. There is a water spring, which is said to have been divinely manifested. There is a 60 feet long snake carved on the hill. 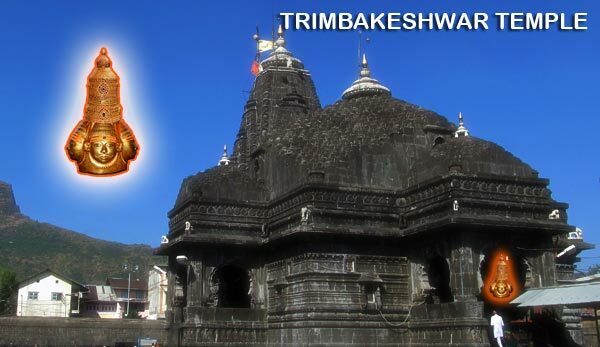 The temple is mythologically associated with Adiseshan. The deity here was worshipped by Adishesha. Those who has the association of Kuja with the nodes offer worship here. The temple is located in the route between Kumbakonam and Karikal. Both Rahu and Ketu appear in the same stone here. Abishekam to these deities neutralizes the Sarpa dosha. The temple is located on en-route to Kudavasal from nannilam. Those afflicted with Nodes in the seventh house of marriage in their horoscopes, worship Lord Rahu who is in the posture of Anugraha moorty, in the temple of Udvakanathar and Goddess Kokilavani on the New Moon days and offer milk to Lord Rahu. Those afflicted by the notes in the second and eighth houses, worship Lord Kailasanathar here who was worshipped by the divine serpent Kargotaka to get rid of the sin of killing the grand son of Arjuna. 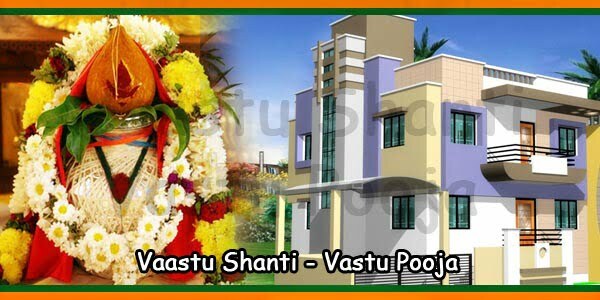 Devotees offer worship here to get rid of doshas caused by Rahu. Propitiation of Lord Kartikeya especially on Tuesdays reduces the affliction of Rahu. Sorry to say that we hwve stopped giving predictions and remedies related to Financial, job, life problems, marriage compatibility etc. So please read the NOTE given above the COMMENT. You just recite Gayathri manthra for 108 times daily and visit Durga maatha temple on every fridays. I am making a request on behalf of my husband. He always has unstable career and waiting for some stable jobs. We are unable to plan kids because of his unstable career. Please advise. Sorry to say that we hwve stopped giving predictions and remedies related to Financial, job, life problems, etc. So please read the NOTE given above the COMMENT. 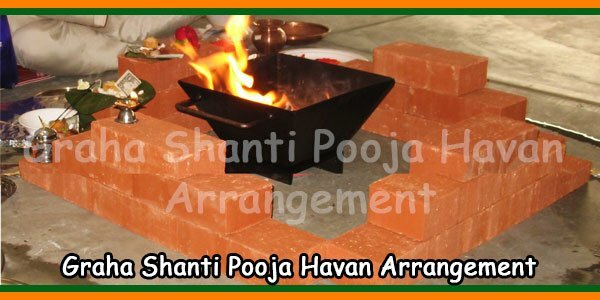 Yes you need to perform the rahu kethu pooja. Unwanted problems /hurdles in job. My father Siddeshwar expired on 17 July1995. In 2014 kala sarpa pooja in Nasik, Triyambakeshwar. Lord of your career sthana, rajya (career) sthana is good. 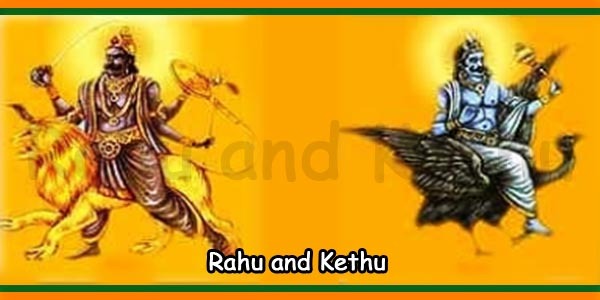 only thing is that Rahu and kethu are both not good, rahu with bad conjunction. Need to check your horoscope in depth analysis for precise conclusion. 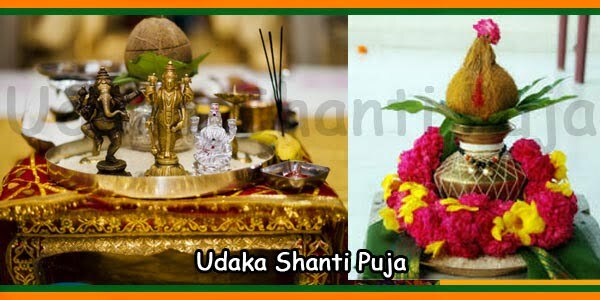 Need to perform the pithru dosha pooja or rahu kethu pooja every year on regular basis. 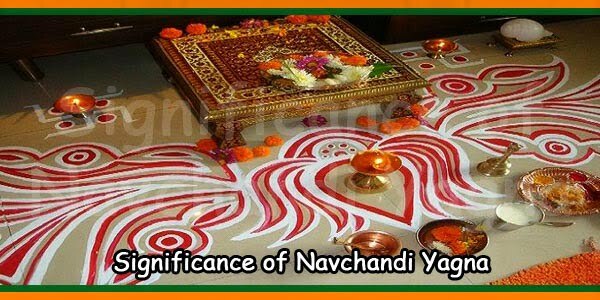 Perform Rudhra abhishekam to Lord Shiva on regular basis. At home worship Lord Ganesh, Subrahmanya. Shiva and Parvathi. 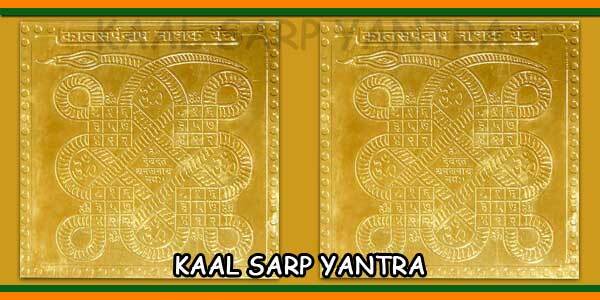 Recite Vishnu Sahasra naama sthothram daily or every Saturdays.